1.Spiral Vane Roller Composite Centralizer consists of rigid body, on which machined spiral blades. 2.There are made of advanced composite that has a low coefficient of friction and is heat resistant and highly durable, fully heat treated rollers fixed on every spiral blades. 4.The capability of the roller Centralizer is better than others of all. 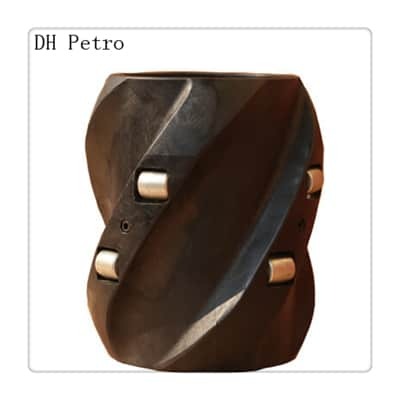 Roller/Wheeled composite centralizers are mainly used for big high Roller, high deviated wells and horizontal wells, to centre casings. 5.Roller Composite Centralizers can also remove wellbore cake and improve mud replacement efficiency etc. 12.Roller Composite Centralizers are available in sizes 4-1/2″ to 20″.